In this episode Adam shows us how you should use a “Starting Template” when making trance music. A starting template already contains the main channels, groups, busses, send channels and FX chains laid out before you start working on your track. This allows you to save your time for working on actually making music, rather than preparing all the routing, busses, channels, that you’ll inevitably have in your finished production. Who is this tutorial for ? 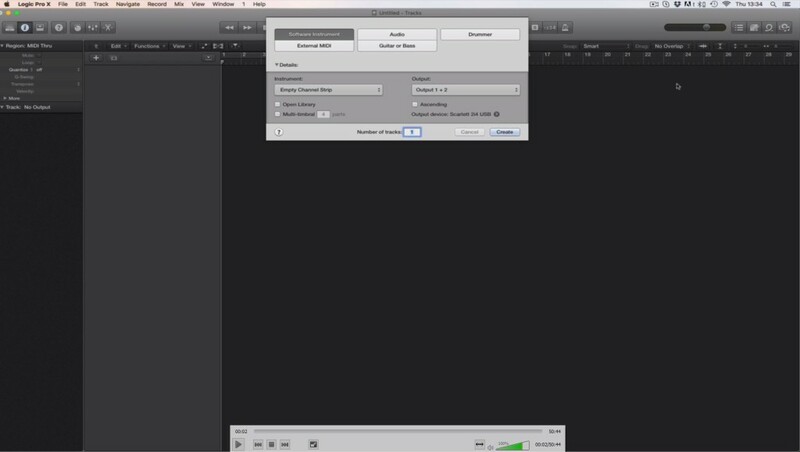 This tutorial is for artists who want to work faster and improve their sound at the same time. 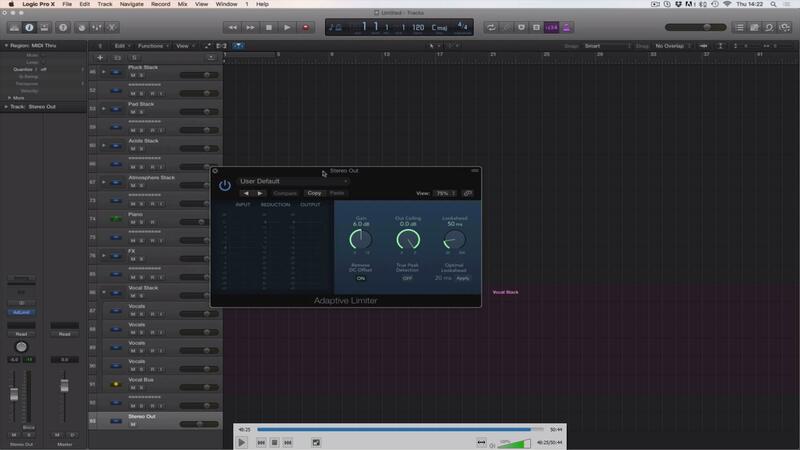 It’s aimed at Logic Pro X users, but the tricks you will learn can also be applied in other DAWs. 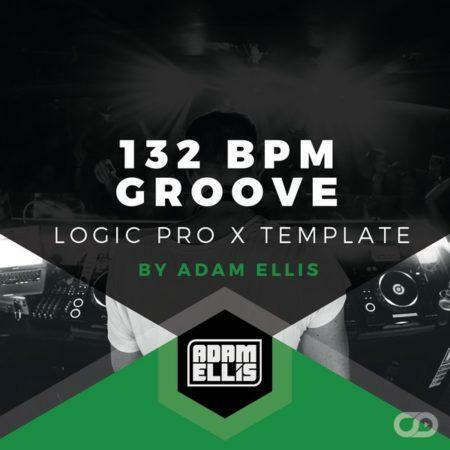 You can watch this video and prepare your own starting template based on Adam’s instructions in Logic Pro X. That being said, if you want to save even more time, you can use the starting template directly included in this package (the project created by Adam Ellis in the tutorial). The starting template doesn’t have any sounds loaded into it. It was designed to be a basis for all your upcoming tracks. I’m using another DAW, not Logic Pro X. Can I still benefit from buying this tutorial ? Yes, you can still learn the concepts and techniques that Adam uses in his productions, and apply them in your own DAW. 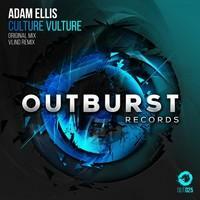 Harboring a fierce passion for music, Adam dedicated many years to music production before making his first major impact with a fantastic remix to the seminal Planet Perfecto classic, ‘Bullet In The Gun’. Adam graciously reworked the iconic hit into a modern, peak time floorfiller, and reaped huge support by the main man himself, Paul Oakenfold. 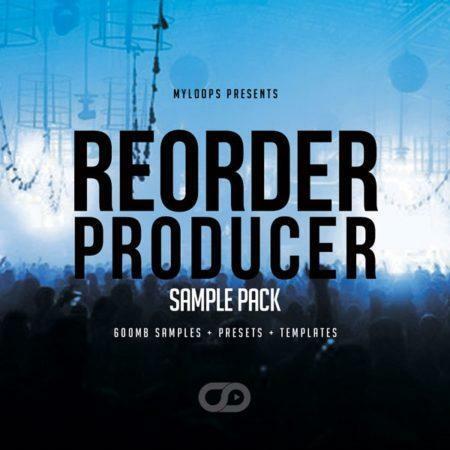 Additionally, this breakthrough remix was personally selected as an exclusive addition to ‘Perfecto Records Collected – Volume Three’ mix compilation. 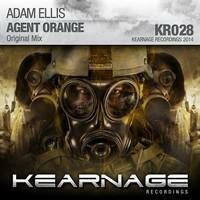 In the way of original productions, Adam delivered a fierce opening act with his debut single of ‘Napalm Poet’ on Kearnage Recordings in the Summer of 2013, and it quickly became a feature track in the sets of many leading artists including John O Callaghan, Bryan Kearney, Aly & Fila, Simon Patterson & Armin van Buuren, (to name a few). This was Adam’s first number 1 track on Beatport and was one of the highlights in the finale of the ASOT 600 celebrations at the Who’s Afraid Of 138?! Stage. 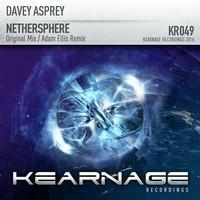 Even today, many diehard Trance fans consider this single to be one of, (if not the best), Uplifting productions of 2013. What followed after his success with his 2013 single debut was his Subculture premiere entitled ‘Mandarine’, which also topped the Beatport Trance Top 100 charts and was supported by Manuel Le Saux, Richard Durand, Indecent Noise and many more. Adam then went on to produce two more Top 10 singles in 2014 including his astonishing follow up from ‘Napalm Poet’ of ‘Agent Orange’, and has had nearly every single of his career played on ASOT. 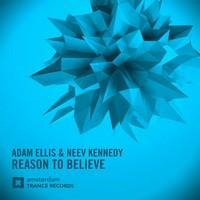 As far as collaborations go, Adam has worked with 2 of the leading names in the Trance scene today with Bryan Kearney & Menno De Jong and their combined might has brought about the classic remix of Conductor & The Cowboy’s ‘Feeling This Way’ and the wondrous collaborative single, ‘Solicitude’, (respectively). He is also well known for his stellar remixes of John O Callaghan’s ‘Big Sky’, Menno De Jong’s ‘Creatures Of The Night’, and these reworks strive to further showcase his signature, Uplifting sound. Lately, his remixes to Mark Sherry’s A Star With A Star and Jordan Suckley’s Contaminated have been fantastic additions to his growing discography, and his reworks of Liam Wilson’s Kiss and Lange & Susana’s Risk Worth Taking were featured on Solarstone’s Pure Trance Vol. 3 and Lange’s We Are Happy People remixes album. You can also check the Adam Ellis Trance Production Tutorials #2, #3, #4 & #5 ! Really useful tutorial. I am an Ableton user myelf but the techniques still applied and enabled me to design a more work friendly template. Excellent tutorial.Clear and concise. Having the correct template is vital to a good work flow.I’ve been researching for ages to create one myself specially for trance. But after viewing this tutorial I know now exactly what is needed and what is not. How to setup my effects channels/busses correctly etc. I look forward to the next instalments.Thank you Adam and Myloops for this extremely impressive tutorial!!!! Excellent tutorial, although I am not bilingual video is enough for me. Everything is clear and very informative, needed me this tutorial to improve my technique. I do not regret my purchase. I eagerly await the second episode of Adam. Thanks Myloops. Great tutorial. Worked along with Ableton and made a template that works for me. Some good advice about send tracks and the grouping of tracks Looking forward to episode 2. Great tutorial! It’s nice to see Adam’s structured work when he set up his template. I’m really looking forward to the upcoming tutorials! This is an excellent tutorial. It’s very helpful to see how an accomplished producer approaches his workflow. If you’re having trouble with organizing your sessions, this could be a great help. I agree with all, this is a Great Tutorial. Adam knows his stuff inside and out. I have had the pleasure of working with him one on one, and could not recommend his tutorials more. This video in particular should be a corner stone investment for all budding trance producers, it will help save you a LOT of time. Good job Adam. Really good introduction to music production by Adam.. This is a really good, concise video tutorial with lots of detail and information to help you get started and speed up your productions, well worth watching to help you getting started. I learnt a lot from this so thanks Adam. Nice work Adam. I am always interested in seeing how pro producers work and learning from their techniques so was looking forward to this tutorial from one of the top producers in one of my favourite genres. Ultimately though this tutorial is applicable to pretty much any genre and any DAW, not just Logic and trance. I was however left a little disappointed in the end. Despite the run time I think much of the content could have been presented in a much shorter video, for example the setting up of track stacks didn’t really need to be repeated over and over for every stack. I did learn a few new ideas such as including a ‘reference’ track. I was left a little unsure over Adam’s use of reverb. He made the point several times about keeping things in the same ‘room’ by using the same basic reverb settings but he appeared to use reverb mainly as an insert. He did also use a reverb as a send/return for some tracks but did not explain clearly why it was used as an insert on some and a send on others. In general I think compared to other tutorials I have purchased from other providers I thought this was overpriced (even on sale). A preview video would be useful also. This is a very useful tutorial for people like me who have no opportunities to learn working with other producers. It gives you a solid base from which you can start developing your own tracks. It will complement my other MyLoops products. Highly recommended. This tutorial goes over how to setup a template. It does not go over any production techniques. Just thought I’d make that clear in case someone thinks otherwise. 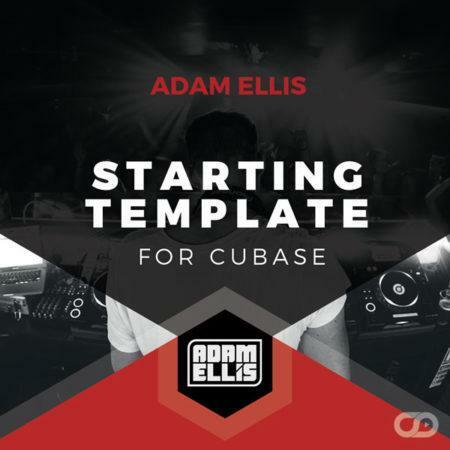 Templates can be a great time saver and Adam shows how he goes about creating a template that works for him. Definitely worth a watch. Great tutorial!!! Although I don’t use Logic the concepts and the idea is very clear and very use to use in another DAW. If I could suggest you some improvement I could use subtitles in another languages. I agree with all.This is really good introduction to music production. So ｇreat tutorial. It’s easy to understand.and that is actually helpful. I was able to understand. Thanks a lot. I am looking forward to being able to watch his next trance production tutorial. Great tutorial from Adam Ellis. He is good understandable and you can follow all what he is talking about. This helps you so much to create your own template which saves you an incredible amount of time when starting a track. It would be better at some point if he would use the plugins that come with logic but you can build the same with the logic plugins. Very very useful tutorial. Brilliant tutorial, easy to follow and clear step by step instructions. Worth every penny. This tutorial will save me a lot of time in the studio. After following this it prompted me to purchase the others in the series which I’ve been following and I’ve not been disappointed so far. Great work! Very useful tutorial! Adam Ellis explains everything very well, you will hear and see a lot of tips, tricks and techniques. All is easy for understanding. Especially about how to create your own starting template, this saves you a lot of time when you start making a new track. This tutorial together with the other tutorials helped me a lot with how I work now. I can say I learned a lot! Thanks, this is a great product! For someone who is still in their first year of production, I think this template is a must. I was hesitant in purchasing as I thought “It’s only a template, is it worth the money?” Yes, it is. If you want to know how to have a track properly organised so that you can get a great sounding track, then you have to follow this tutorial. Amazing stuff Adam. 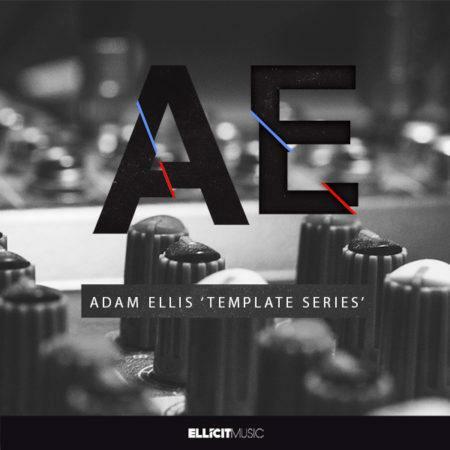 I left a pretty stinking review for the Adam Ellis Ableton Live Template as I couldn’t use it without Live Suite but I took a chance and bought this video and am glad I did. Everything is explained and is easy to follow. My only criticism is that at times Adam came across a little disorganised in how he presented the video but beyond that I have no complaints. In the end your left with a Template which is a perfect starting point for your tracks and will save you loads of time. Great tutorial. Learnt a few new techniques. 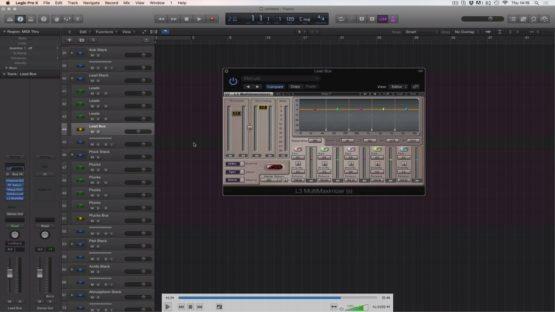 It’s very helpful to see how an accomplished producer approaches his workflow . I learnt a lot from this so thanks Adam. Nice work Adam. Thanks, this is a great product! I always watch this movie and very useful tutorial. I studied many things by this tutorial. My friends are studying by this tutorial too. But I require down price, because I am poor person.